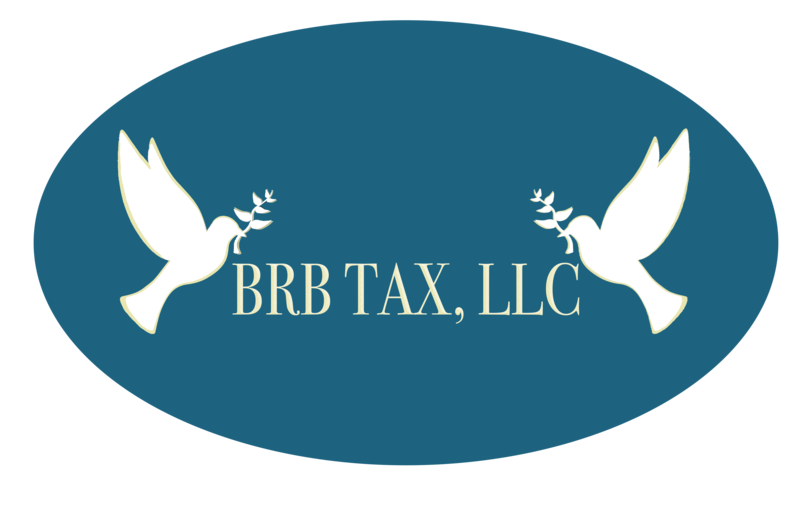 Brenda founded BRB Tax, LLC in 1987. Knowing the stress and strain that comes along with running a business and having to file income taxes, she has continued to work towards her goal of relieving some of the stress by offering accurate, affordable, and friendly services for her clients. As an Enrolled Agent (EA), Brenda is able to speak before the IRS in tax court, should the need arise. Jonathan is Brenda’s eldest son and has been professionally preparing taxes for over 15 years. Prior to joining the family business, he worked for over 10 years as a computer programmer. During that time he worked with Xpress Software, Inc, to develop the software used to prepare taxes professionally. While not biologically related, Sylvia is a staple part of the BRB Tax family. Sylvia has been working part time as our receptionist during tax season for many years. She will assist you with making your appointment, filling out any necessary client forms, and pulling your prior years returns for you current appointment. Precious is our very spoiled company mascot. When you pull in the parking lot she gets very excited to see you! She will greet you at the door, but don’t worry she is just saying Hello!